We just love Potatoes around here! They are so versatile and budget friendly that I wanted to show you all of the ways that we use them. Add all of these various ways to use them and you and your fam won’t get tired of them. Oh yes, I know everyone is cutting back on Carbs..but did you know that Potatoes are really good for you? They contain Potassium, Vitamin C and Vitamin B and Iron! Research is showing that they are more valuable in our diet than we think. In my opinion..eat Potatoes in moderation and eat them LOTS of different ways. Your body and budget will thank you! 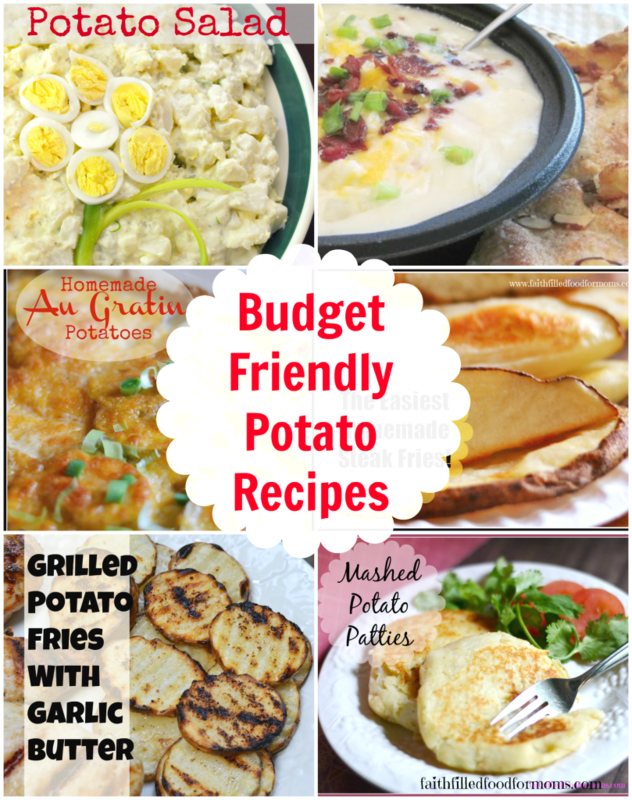 5 More Budget Friendly Potato Recipes! These are super duper easy to make. Making Mashed Potato Patties is like making Meatballs…sort of…. 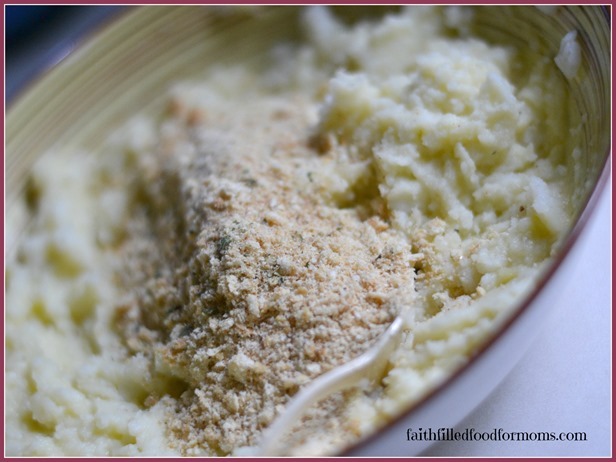 More Budget Friendly Potato Recipes! 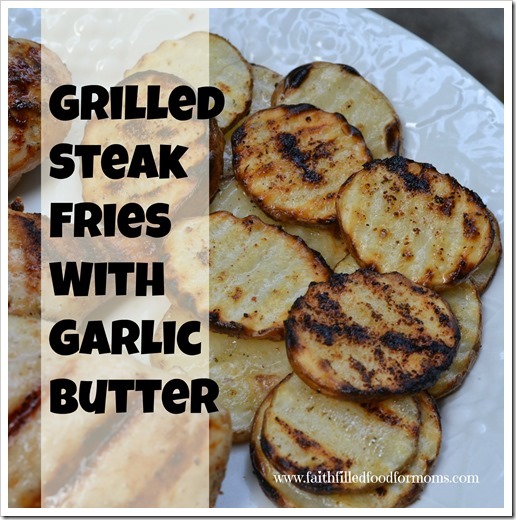 Some of these recipes are my own and others I have linked to other sites..simply for the sake that I haven’t taken pics of all of my Potato Recipes so I want to give credit to someone else since I don’t have mine written down and blogged about…I know..I get to cooking and forget! 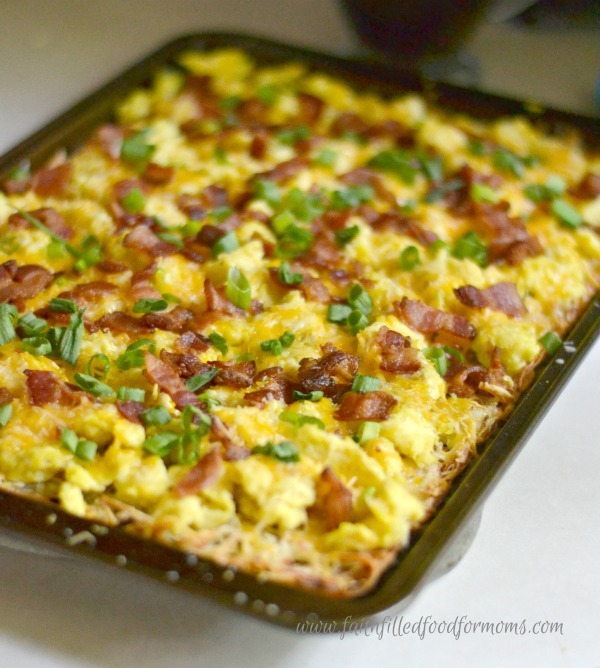 Potato/Hash Browns-Grate baked potatoes or cut into cubes and fry in lightly oiled nonstick pan. Season to taste. Chili Fries- Make Homemade Steak Fries and put Chili and Cheese on to of them and eat! Dill Red Potatoes – Simply cut up Red Potatoes (with skin on) and boil till just done. Toss with Dill, Butter, Salt and Pepper. YUM! Easy way to dress up plain potatoes. 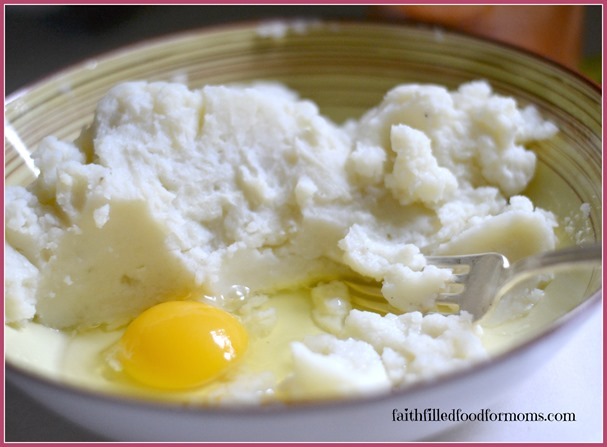 Mashed Potatoes – Boil and Mash any kind of potato…peeled or with skin on. 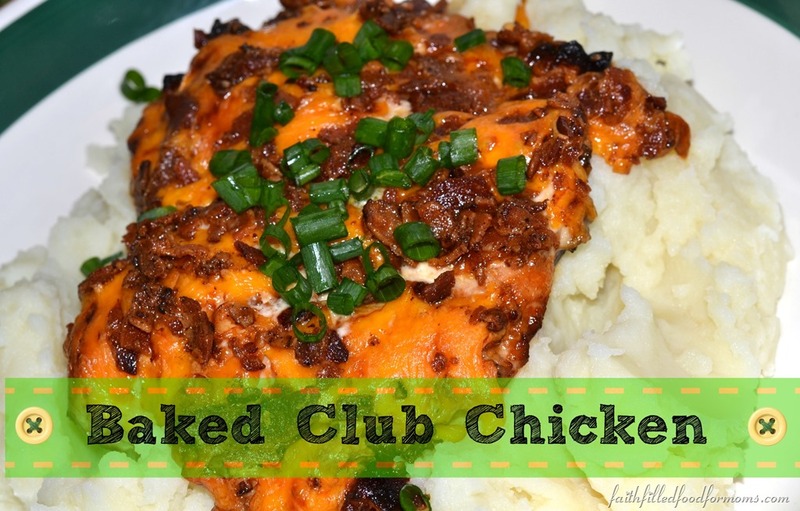 Baked Club Chicken over Mashed Potatoes! YUM! 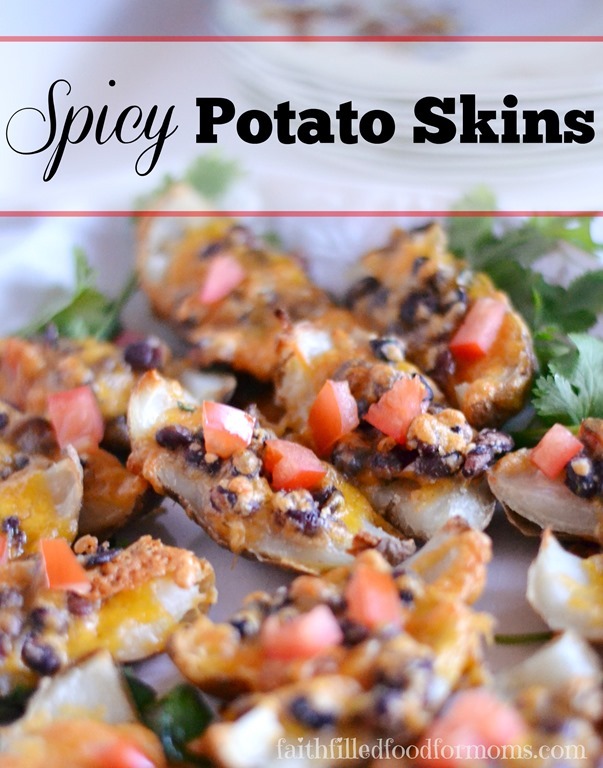 Great post on how to do a Baked Potato Bar! 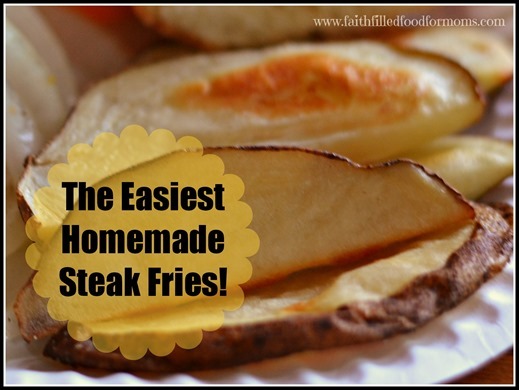 Easy inexpensive Meal that everyone loves! Great for company too! 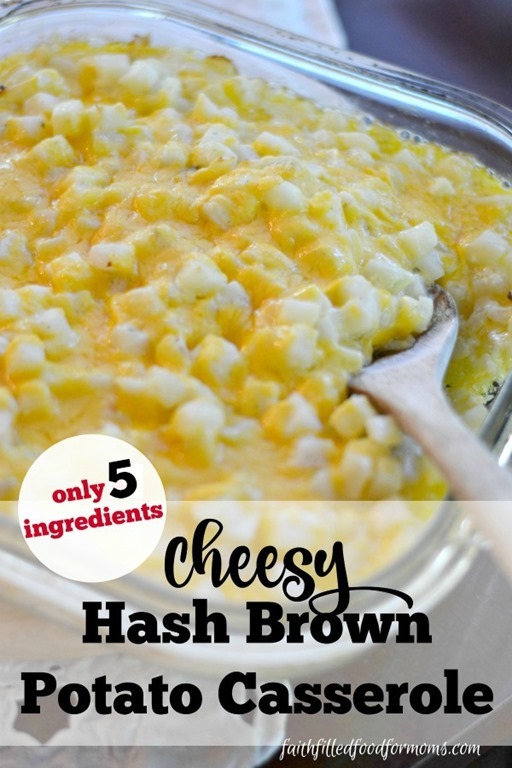 Potato Casserole – Simply use 1 Bag of frozen Southern Style Hash browns (that’s the little cubes) Mix with 1 can of Cream of Chicken, 1/2 Can of Milk and add any veggies or meat you like. Put into Casserole pan and cook for 45 min. at 375 degrees. Simple and YUMMY! 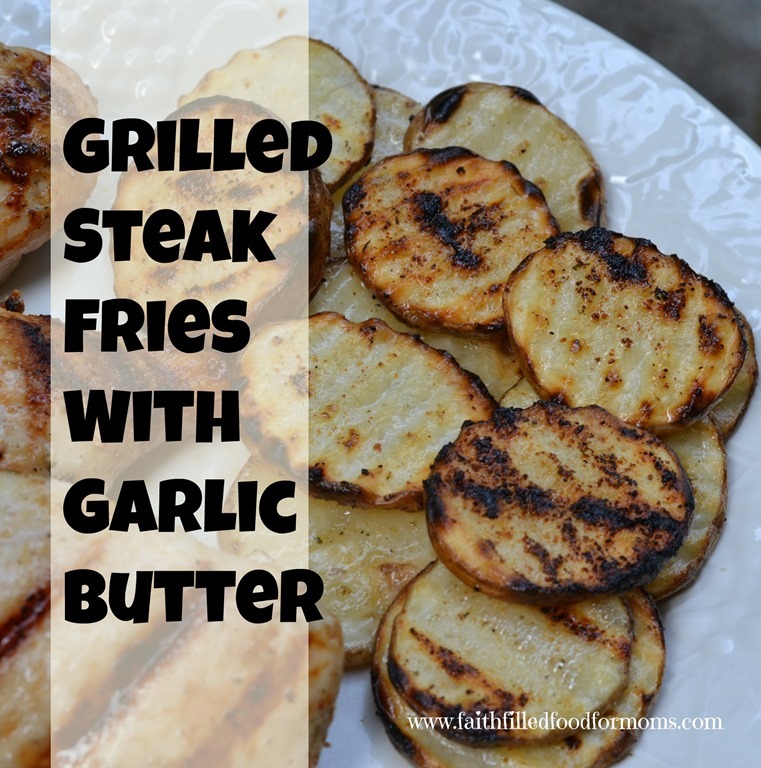 Baked Potato – Well no links here….I think you can figure this one out..
Garlic Roasted Red Potatoes – I make these all the time..and have some great variations..but I’ll share those another time. 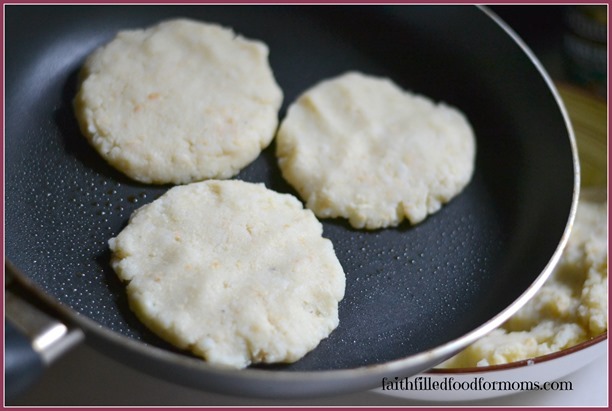 For now this is a super simple recipe and still tasty! Enjoy your Potatoes this year…in moderation. What are YOUR favorite ways to cook potatoes? We just love potatoes too. Any way possible especially mashed potatoes. I know they are the worst thing for my daughter who is diabetic, so I just make it not so often anymore. Hi Sue! My Hubs is a diabetic too..so we have to eat potatoes in moderation too. But when we have them..YUM they are sooo good..and inexpensive!! Have a blessed New Year! 🙂 Thanks for stopping by. 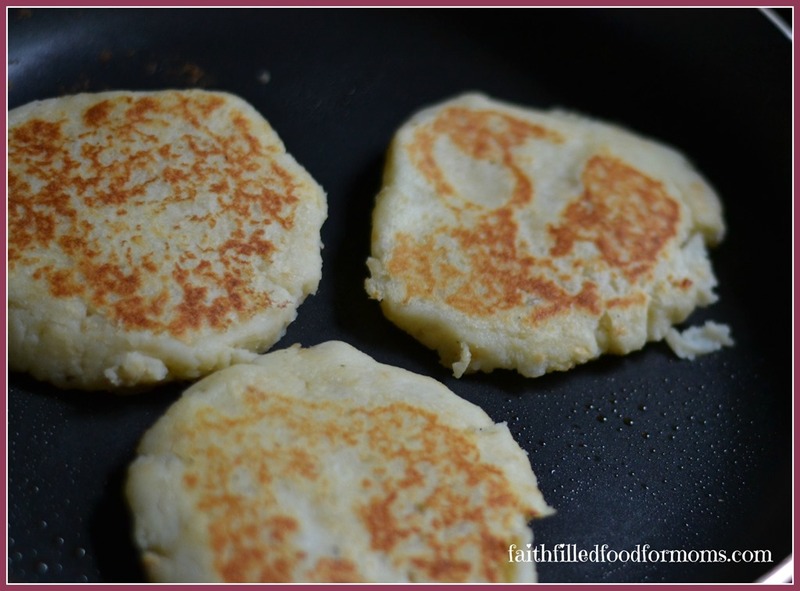 Your potato patties are what we call tater cakes.We add onion,a smidge of garlic powder and flour instead of bread crumbs.Hubby and the kid’s can’t get enough of these. Fun Mary! Tater Cakes sound more deelish don’t you think!? LOL We add other ingredients too and ohhhh yum! Thank you so much for stopping by and leaving a comment! You blessed me today! Thank you for linking up at Family Friday! Your potato cakes look GREAT! Thank you Diane! Have a great week! pinned this! the recipes look so delicious. I’ll be trying them soon. Thank you Linda! Have a blessed week! Mmmm. 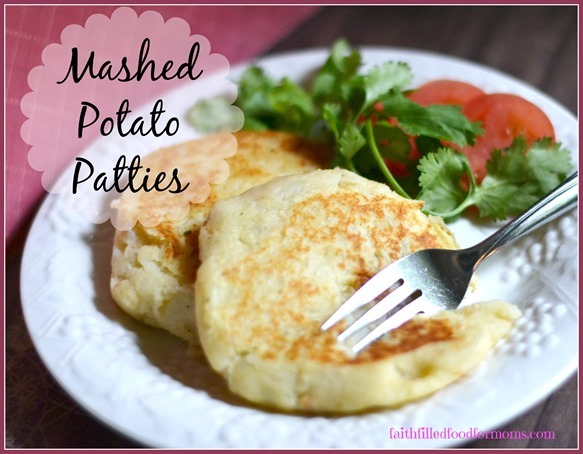 Potato patties sound like a wonderful cold winter afternoon snack. Thanks for sharing at Inspire Us Thursday at Organized 31. I know..don’t they! 🙂 Thank YOU for the link party Susan! Blessings! You are welcome Karin and thank YOU for taking time to stop by AND have the link up! Blessings to you!! We love potatoes the way you made chips! 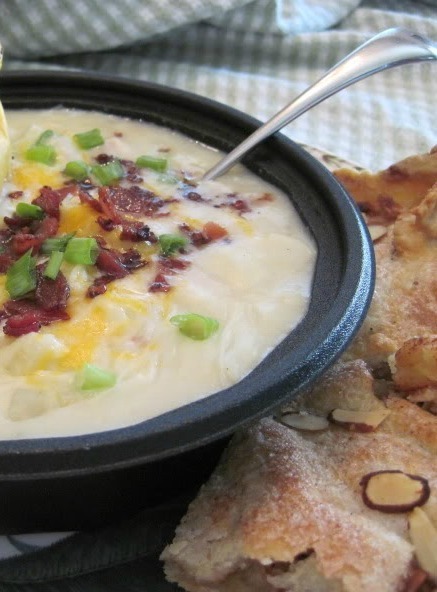 This potato recipe looks like a really fun alternative to regular old mashed potatoes. Thanks for linking up at Family Fun Friday! Thank you Sarah! Potatoes are sooo deelish aren’t they! Umm in moderation..LOL Thanks for taking the time to stop by!! Blessings! Hi Shari Lynne, I love your collection of potato recipes. I don’t make potatoes much for health reasons, but we do love them. I’m pinning and sharing your post on my FB page tomorrow. 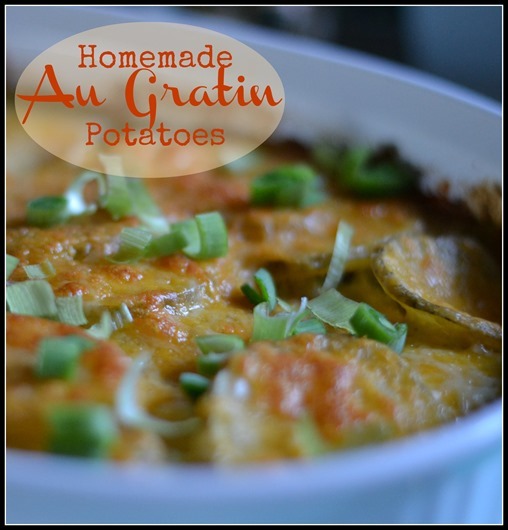 Thanks for sharing with Foodie Friends Friday Potato Lovers Party this week. G’day and YUM! I could go for one or two of these right now! Viewed as part of the Foodie Friends Friday Potato Party! I made a double batch of mashed potatoes (I leave the skin on though) last night, we ate them with dinner last night and tonight will have shepherds pie with the others. I bet your patties would freeze well and make for putting a quick weeknight dinner together. Hi Emily! I love that you doubled the batch! I do that all the time too and it makes for wonderful leftovers for the freezer as you suggested. Looove Shepherds Pie..YUM! Thanks so much for stopping by!! Have a blessed day! 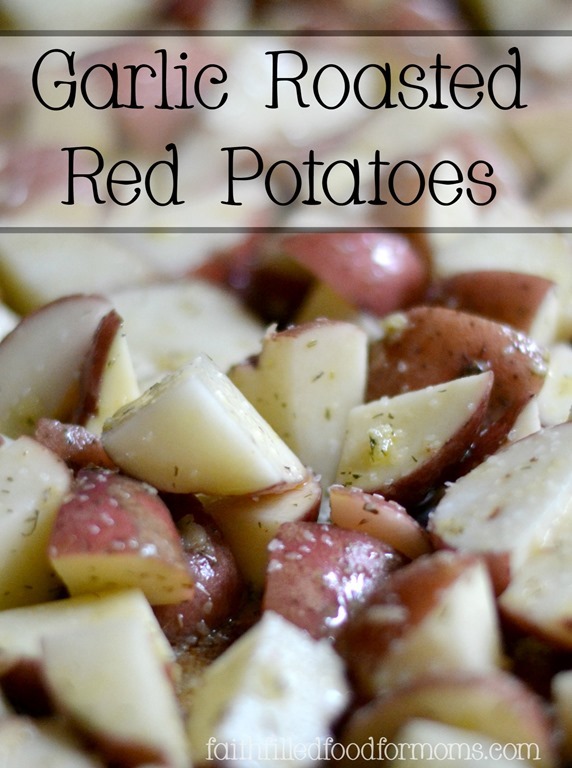 What a roundup of great potato recipes! I love potato cakes from when I was a kid! These are all so yummy… potatoes go well with many meals. 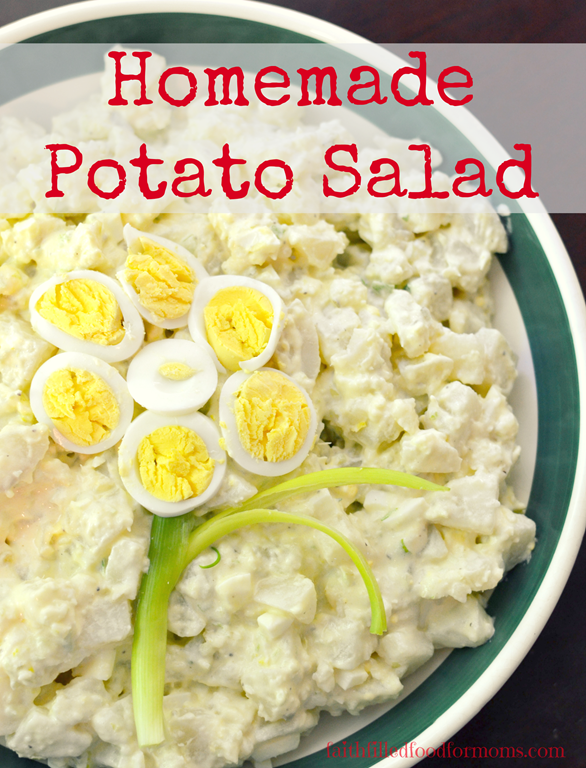 One thing your post did was remind me of making potato salad… it is 18 degrees right now and really cold weather coming tonight, but your picture makes me think we should make potato salad today!!! 🙂 Not a normal winter food for us. We love potatoes here! They definitely stretch out a meal. Some of our favorites are baked potato bars, and lots of potatoes in soup – yum! Yumm, all of these look delcious! 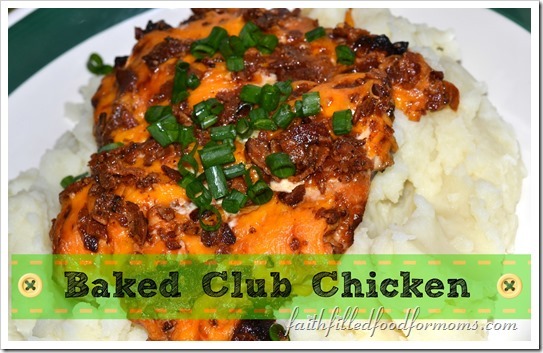 Thanks for linking up to Good Tip Tuesday, you are being featured on this week’s party! Thanks for sharing your post on Good Tips Tuesday! You were one of our featured guests this week. We cannot wait to see what your share this week.